How To Run 2 Whatsapp Accounts in Your Android Phone at the Same Time? Trying to login to multiple social networking or gaming accounts at the same time? 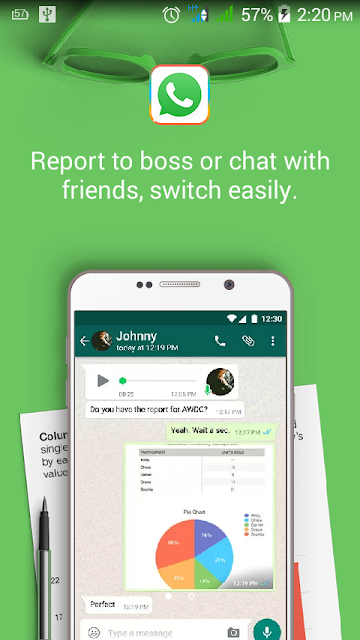 If Yes, then now you can access multiple Whatsapp accounts on the same smartphone. For this, you will have to download a 2 MB app on your android device. Not only on Whatsapp, you can use multiple accounts any other Social networking sites using this awesome app. I am writing step by step tutorial on "How to do this" in this post. 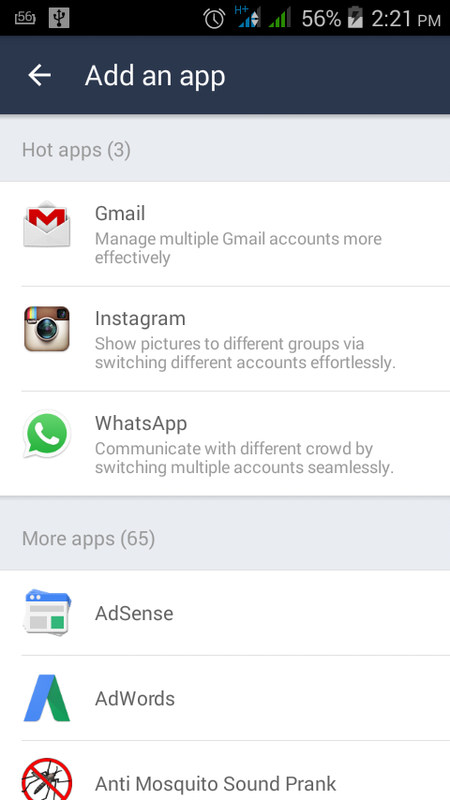 The App you have to download is Parallel Space - Multi Accounts. You can download this App directly from Google Playstore. Here is the Link to download this App from Playstore. Download Parallel Space - Multi Accounts app Now. 1. Firstly, Download this app using above-given link. 2. Now it will ask you to Choose the App for that you want to use multiple accounts. 3. Now Tap on the Icon of added app, now it will show you new page to login your second account. • Parallel Space supports most apps in Google Play, explore it by yourself now. This App is safe to use. I have personally used this app before writing this post. The Screenshots added in this post have been taken by me. So, you should also give a try. 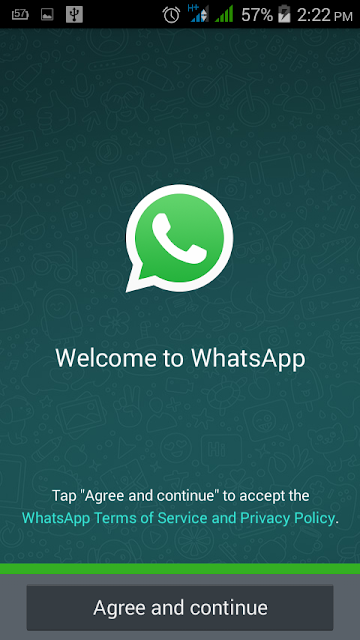 Message: I hope that you have enjoyed 'How To Run 2 Whatsapp Accounts in Your Android Phone at the Same Time?' article. However, if you want me to deliver more items, then please share my post. You can use Social Sharing Widget provided at the end of every post. After all, Sharing is Caring!